Yeah, I was going to go see this. Never any doubt. I can count on one hand the Marvel movies I haven’t seen in the cinema (I’ll let you guess in the comments which ones they are). But how high were my expectations for Thor: The Dark World? To be honest, not very high. 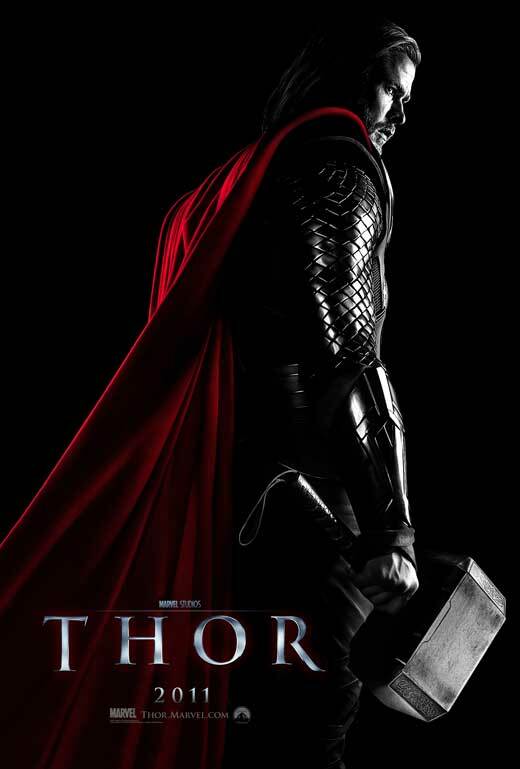 While I enjoyed the initial Thor outing, I thought it was a bit under-done and needed more time to develop its story. And while I love Christopher Eccleston, he didn’t exactly set the world on fire playing the bad guy in G.I.Joe. On top of that, I had successfully managed to avoid seeing a single trailer for this movie, which is a pretty big achievement these days. So I’m sitting in the cinema, very little idea what to expect, just a small flickering flame of hope in my belly. Enough already Joel – tell us what you thought! 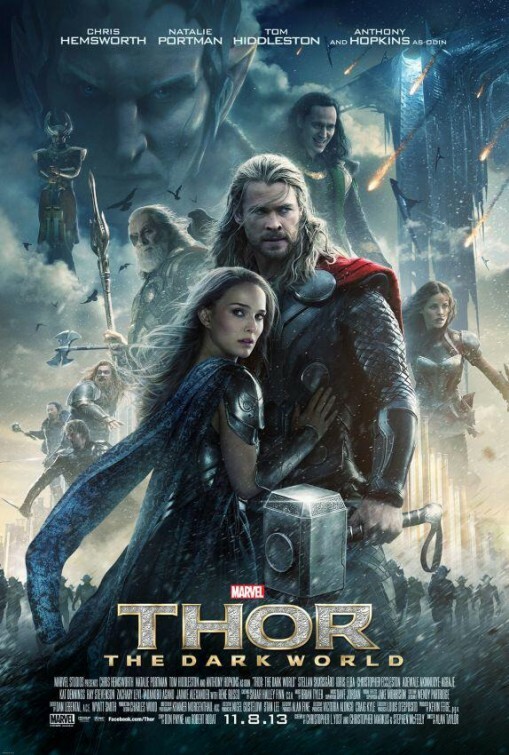 I know I probably say this after every Marvel movie, but Thor: The Dark World has got to be one of my favourites so far. The special effects are grand, the action epic, and the dialogue witty. What more can you ask? And make sure you subscribe so you don’t miss the next episode of Pop Culture Christ Cam! 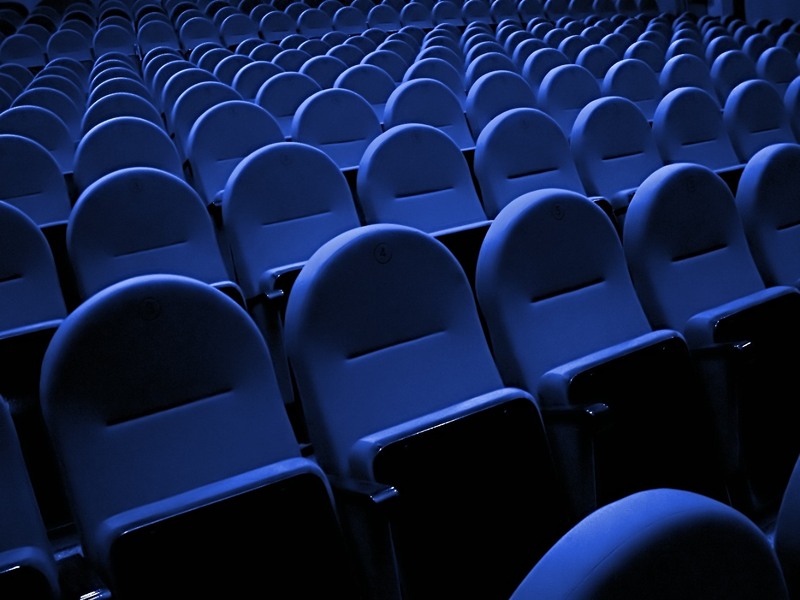 Did you see any good movies in 2011? This past year must have been a good year for movies. How can I tell? Because at the end of 2010 I only managed to name my top 5 movies of the year. This was not a stylistic choice, but one of necessity. Because I couldn’t come up with ten. I saw a few more movies in 2011 compared to 2010 (19 compared to 15) but I must have seen more that I enjoyed because here’s my Top 10! Disclaimer: I obviously didn’t see everything. There are some movies out there that I have a feeling would have made this list, but I missed them. Let me know in the comments what you think should have made the list. There are a stack of comic book movies coming out this year. In the next few months we’ve got Green Lantern, Captain America, X-Men: First Class to name a few. But the one comic book movie that I was quietly confident would be a satisfying watch was Thor. I’m not exactly sure why I felt that way. I rarely even look at the Thor comic book and I have no particular fondness for the works of Norse mythology. But from the start, my expectations were set pretty high. The reason? Kenneth Branagh. If any one could make this epic tale of a god who is exiled to earth work, it would be the man who makes movies based on Shakespeare plays interesting. So were my expectations met or was this another comic book adaption failure? Our world has all kinds of weird and wacky ideas about Jesus. He's in our movies, our TV shows, our books, our music, everywhere. But how do they compare to the Jesus of the Bible? What about other areas of Christianity, such as God, Scripture, or faith? That's the aim of Pop Culture Christ. To look at how Pop Culture views Christianity and how Christianity views Pop Culture. Pop Culture Christ is the work of Joel A Moroney. For more information about Joel A Moroney, click on the About link in the header.